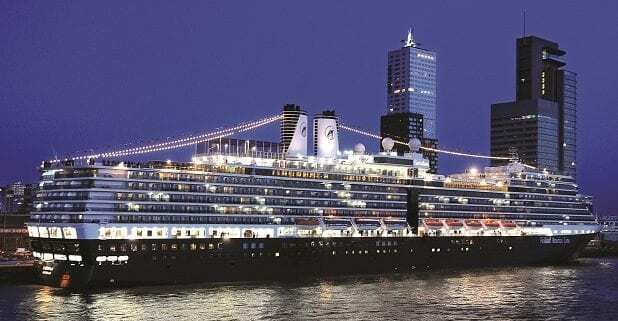 Holland America Line ~ Pack These Values! https://blog.cruisecompete.com/wp-content/uploads/2016/03/cc-logo2.png 0 0 CruiseCompete https://blog.cruisecompete.com/wp-content/uploads/2016/03/cc-logo2.png CruiseCompete2019-04-04 11:10:102019-04-04 09:15:04Holland America Line ~ Pack These Values! Limited Availability — Book Today! 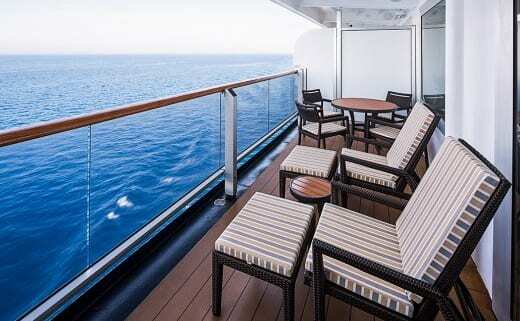 Holland America’s Special October Bonus Offer! 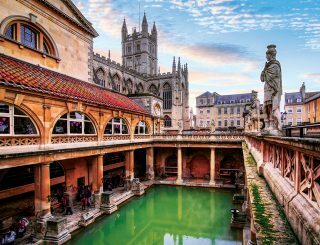 https://blog.cruisecompete.com/wp-content/uploads/2018/10/europe-the-roman-baths-t006.jpg.image_.320.245.high_.jpg 245 320 Renee Goyeneche https://blog.cruisecompete.com/wp-content/uploads/2016/03/cc-logo2.png Renee Goyeneche2018-10-02 11:49:132018-10-02 11:49:48Holland America’s Special October Bonus Offer! 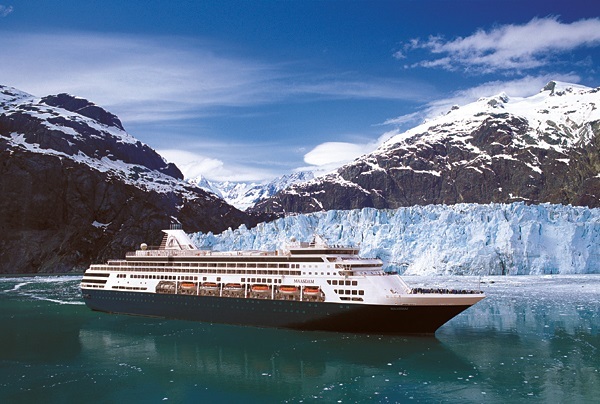 Holland America’s Explore4 is Back! https://blog.cruisecompete.com/wp-content/uploads/2018/07/768X350_NeptuneSuite_tile_060216.jpg 350 768 Renee Goyeneche https://blog.cruisecompete.com/wp-content/uploads/2016/03/cc-logo2.png Renee Goyeneche2018-07-20 10:52:112018-07-20 10:52:11Holland America’s Explore4 is Back! 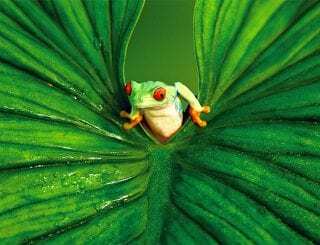 Get cruise tips and the latest cruise deals sent to your inbox with CruiseCompete's Currents and AllThingsCruise's Sea Tales.